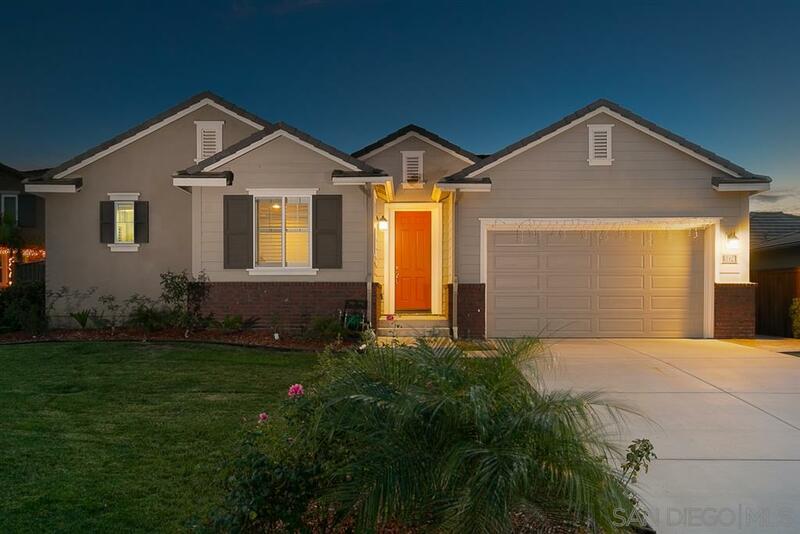 This Santee stunner is located in the prestigious Sky Ranch community of Santee! What makes this home truly special is the large lot and breathtaking south and west facing views. The single story floor plan is one of the most sought after in the community thanks to its open flow. The home features a huge kitchen with an island & pantry, a den, a laundry room and a massive master suite with dual sinks & a walk-in closet. In addition, the home has a 3-car garage, central HVAC and paid-in-full solar system!